We offer a range of invoice finance solutions to help businesses manage their cash flow and achieve short-term growth targets. We go past the financial accounts and business plans to the true business behind them. Offering Residential Property Development, through to Professional Landlord Loans. Assessing each loan requirement individually, enables us and our funders to make fast and informed decisions. Our collaborative approach when working with business leaders ensures we consistently deliver personalised funding solutions that meet the specific requirements of their business both immediately and in the long term. How Do I Increase My Chances Of Getting Better Finance For My Healthcare Business? Healthcare businesses often require large amounts of funding for expensive medical assets, acquisitions, property or medical commodities. Due to the volumes involved and the specific needs of the sector, healthcare funding requirements are not always catered for by conventional banks. Funding may be unavailable or be charged at a higher premium than other sectors. If you need help with invoice financing, factoring or invoice discounting then download this fantastic free guide to understanding everything you need to know. 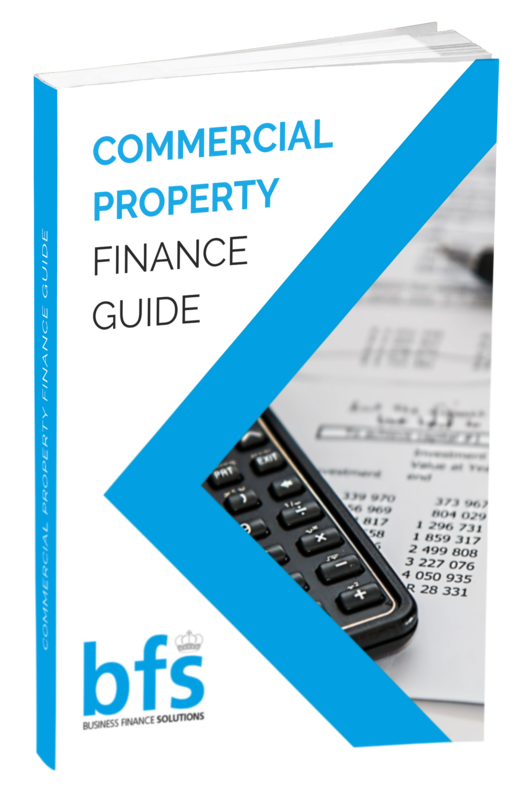 If you are considering financing commercial property, download this guide to find out all you need to know about the process! If you are considering using asset finance to fund your projects then download this fantastic free guide to obtaining asset finance.